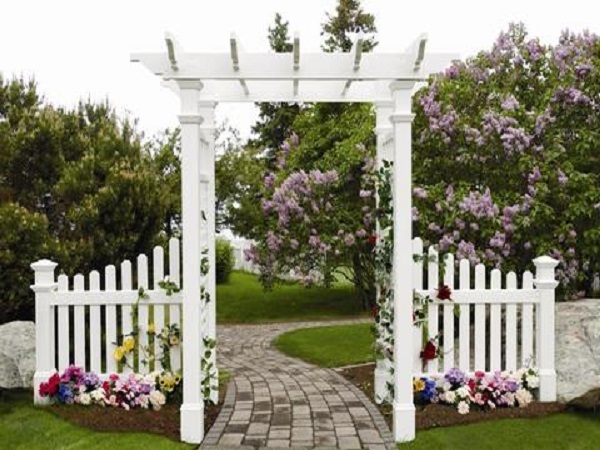 Just need that final touch to make your garden complete? 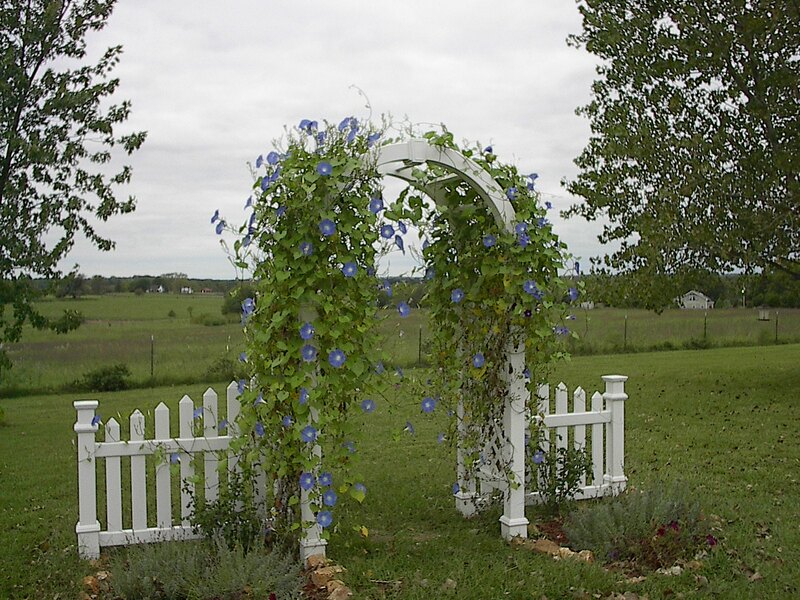 A New England Arbor can give any garden a simple, elegant focal point that vines will love to climb. 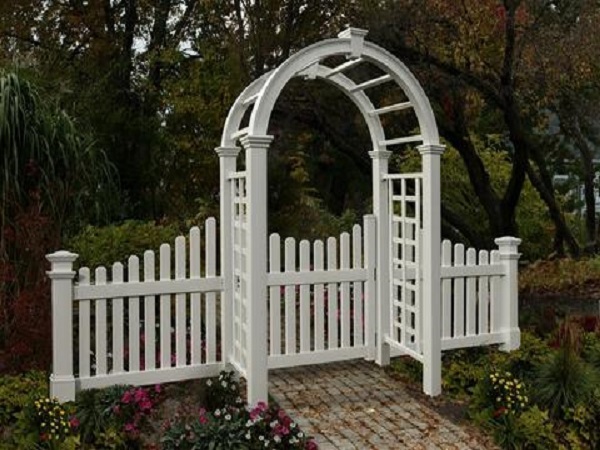 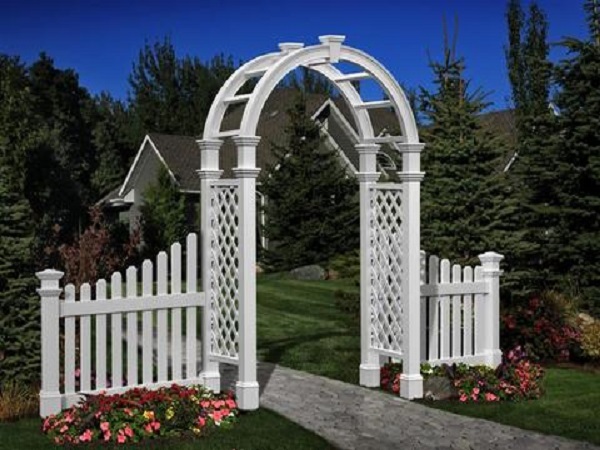 A New England Arbor by W-Bar-Y is the perfect choice to personalize, beautify, add class, and that fairy-tale feeling to any place in your yard. An Arbor can add a focal point to any entryway. 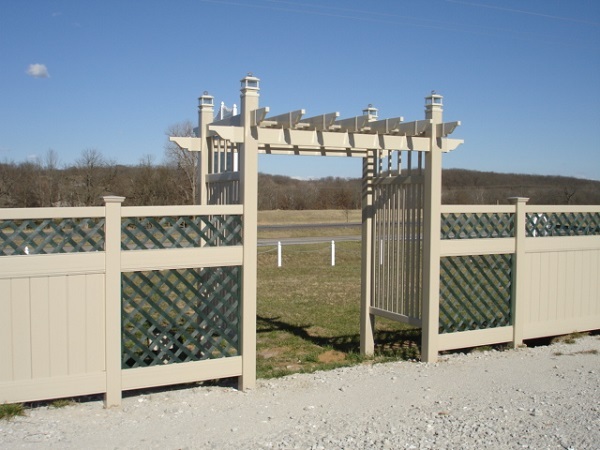 Vinyl New England Arbors are maintenance free and incredibly durable. 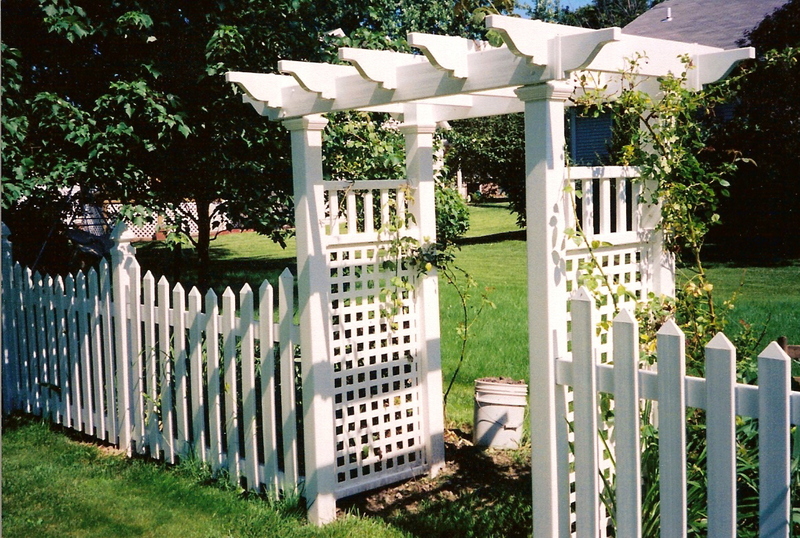 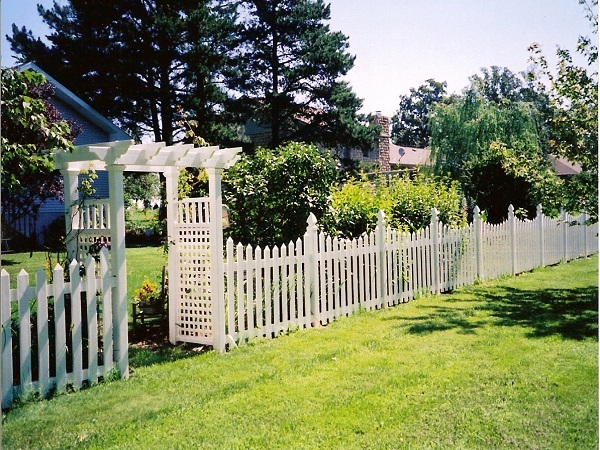 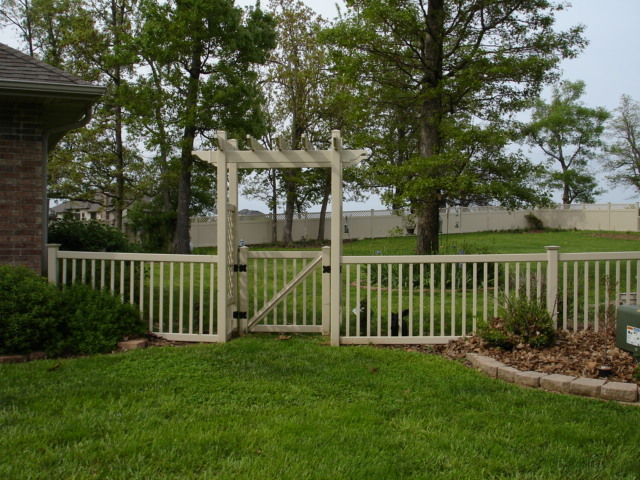 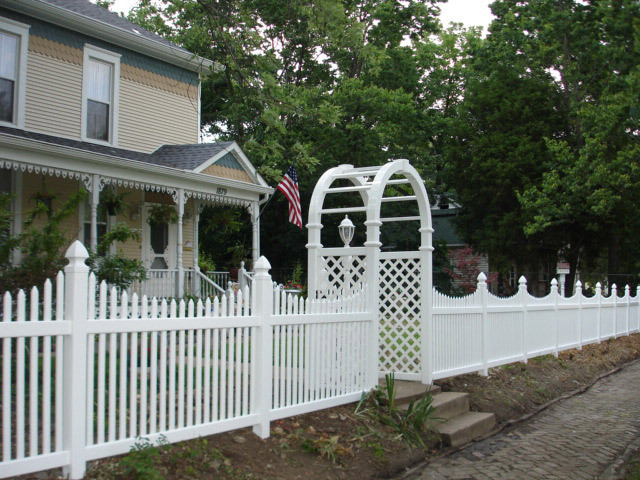 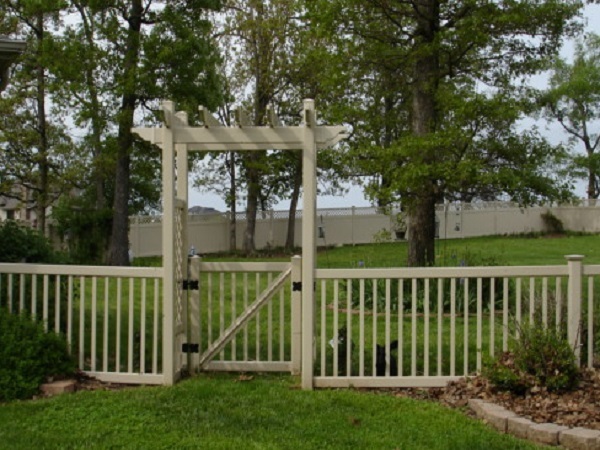 A vinyl arbor will never need painting, staining, or sealing; it looks good all on its own.